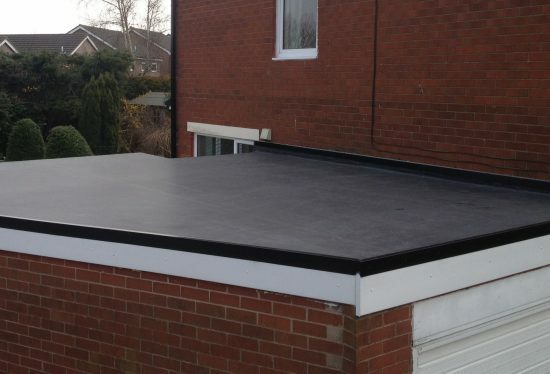 Are you in need of roofing specialists to tend to your roof repairs West Midlands today? Warwickshire & Worcestershire Roofing Ltd have a team of roofing specialists that can help, in and around the West Midlands. 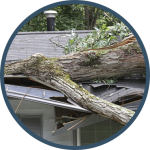 There could be any number of reasons why your roof is in need of repair. 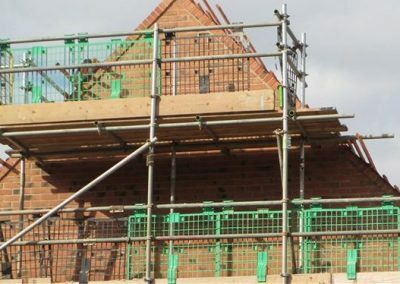 Whether you have accidental damage caused during building works or general wear and tear, Warwickshire & Worcestershire Roofing Ltd is on hand with his team of certified and experienced roofers who can carry out all manner of emergency roof repairs quickly, efficiently and for a great price. We have been involved in preventative roof repairs West Midlands and maintenance for many years and can apply our skills when reacting to storm damage and inclement weather. Time is of the essence when it comes to repairing extensive or even small areas of damage, which is why we visit you at home as soon as possible after your call, assessing the extent of the repair work required and offering a free, no obligation quotation for the works involved. 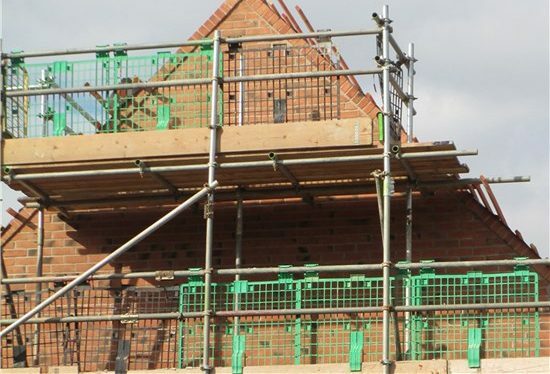 All products and materials we use for roof repairs West Midlands are procured from highly respected suppliers and we use only the very best quality materials that adhere to the applicable British Standards. 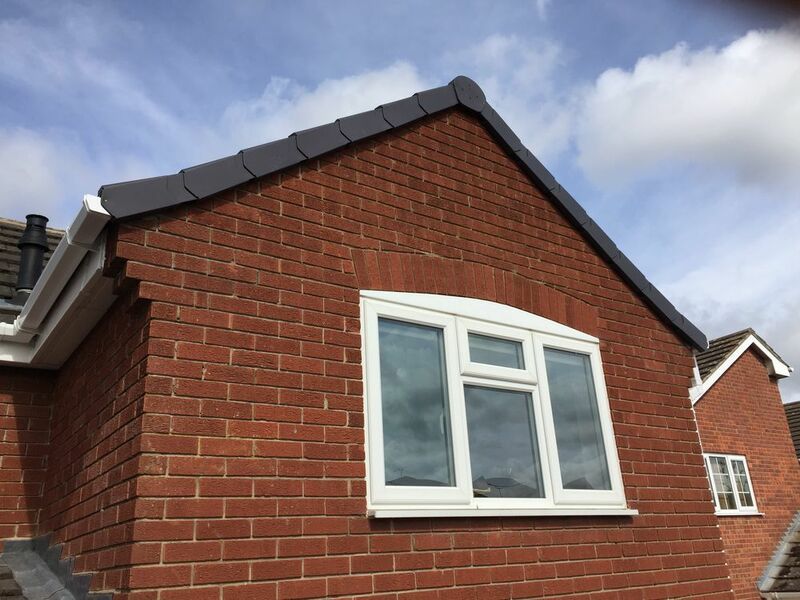 Where replacement tiles or slating is required, we will source materials which match your existing roof as closely as possible, ensuring that the aesthetics of your property remain as they were. 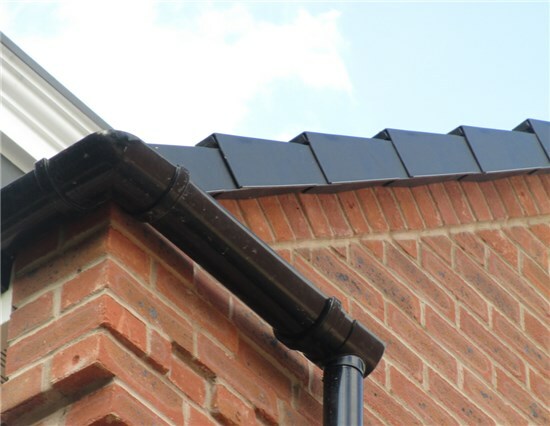 Our roofing repairs will leave you with a roofline to be proud of. 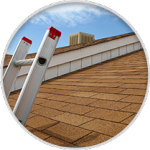 Where inclement weather is concerned, the increased pressure on your gutters can cause them to overflow or crack. 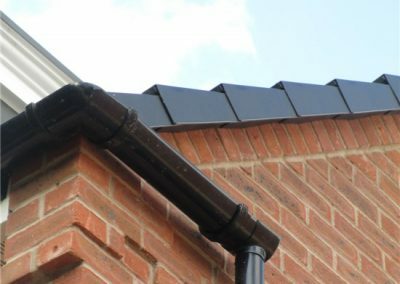 If roof repairs West Midlands are in order or replacement guttering is required, we will be able to source and install guttering which meets your every requirement, from function to design and colour. As soon as you spot a leak, make sure to contact the experienced team at Warwickshire & Worcestershire Roofing Ltd. We offer an emergency repair service which is available 24/7, ensuring that the residents of West Midlands have somewhere to turn in the event of a roofing disaster! Do you require roof repairs West Midlands? If you live in West Midlands or the surrounding areas and need to discuss a roof repair, make sure to give Warwickshire & Worcestershire Roofing Ltd a call today for a quality emergency roof repair service.